This issue relates to customers who are using the Digital Photo Professional (DPP ver.3.11.10) RAW image processing software with the Canon EOS 5D Mark III digital camera. We will shortly release an update for the Digital Photo Professional Version 3.11.10 for users to download which will address this issue. The update will be released on the website in mid-April. 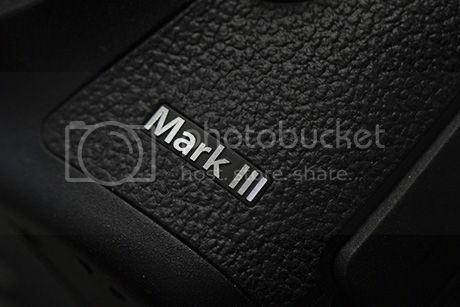 next post: Leakgate: EOS 5D Mark III light-leaking issue confirmed by Canon!